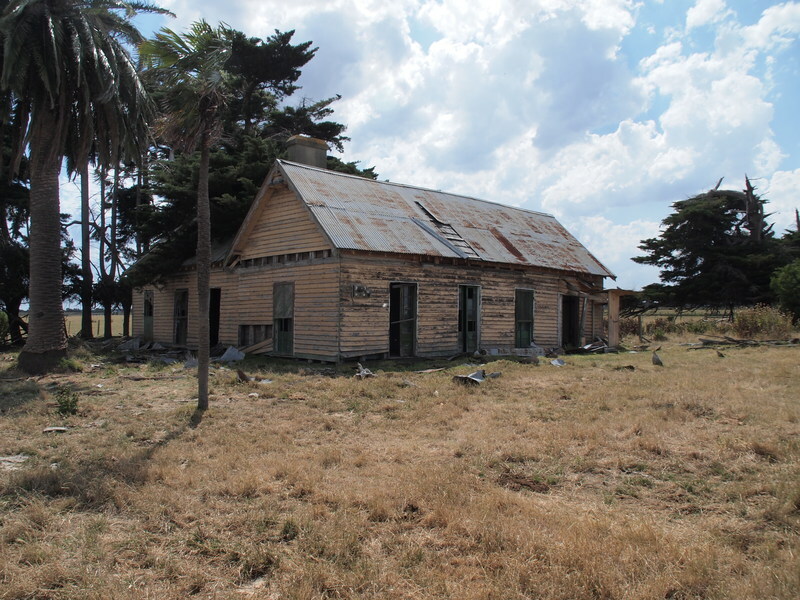 A vast area of land on the northern side of Westernport Bay was, during the early nineteenth century, dominated by the partnership of Mickle, Bakewell and Lyall, operating under the name of Westernport Stations. In 1856, the land holdings were divided amongst the partners, with John Mickle taking, amongst other blocks, the Monomeith block. In 1857, John Mickle's younger brother Alexander arrived from Scotland with his wife Agnes and they went to Yallock to manage the Yallock and Monomeith properties. In 1860, Alexander and Agnes, with their infant son David, moved to a new home at Monomeith and their second child, Margaret, was born there soon after. 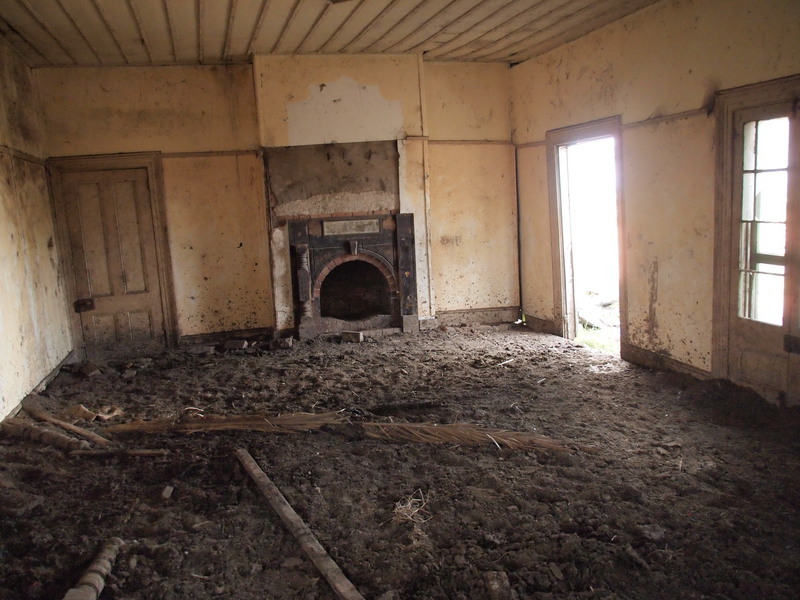 This was the Monomeith homestead of this report. Alexander Mickle died at the homestead in November 1861 and his second son was born four weeks later. Agnes Mickle subsequently married her late husband's cousin, Andrew Hudson, and they continued to live at Monomeith, managing the property in conjunction with William Lyall. 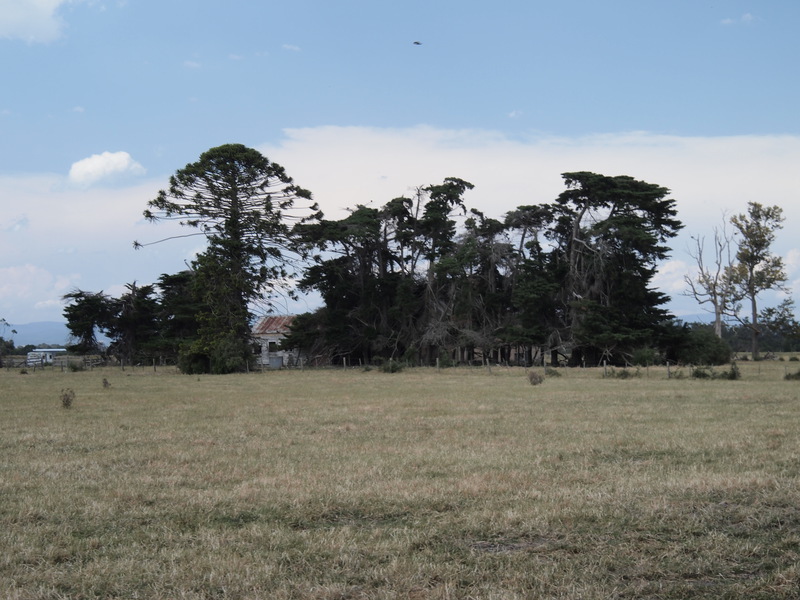 In 1868, the family shifted out of Monomeith to their new homestead at "Protector Park". 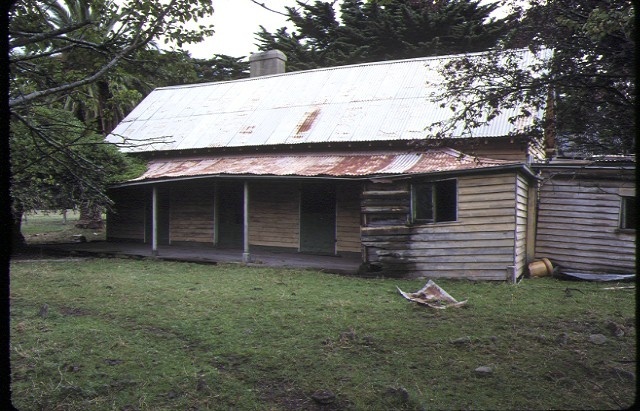 There is no evidence of anyone living at the property until 1873, when Patrick and James Gill are leasing the property. In 1880, the Gills entered into a financing arrangement with the Hon. JG. Francis MLA, and purchased the property. 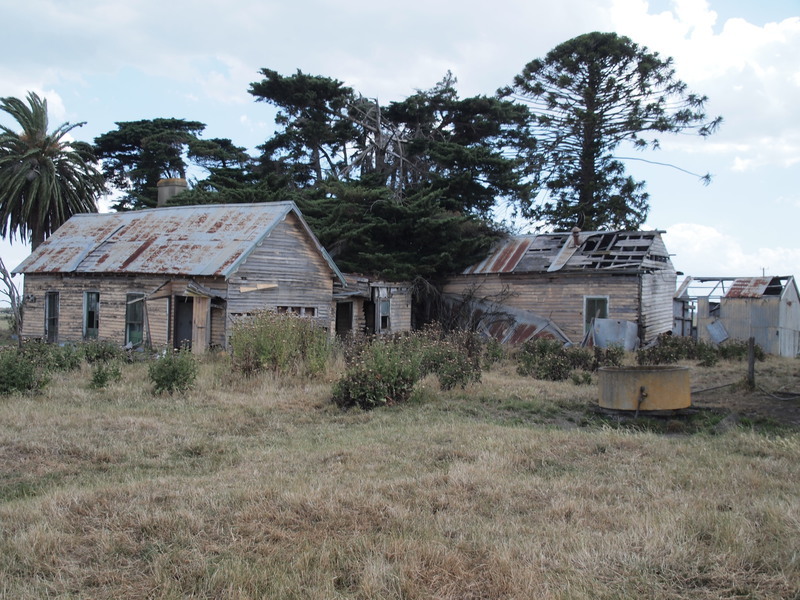 Following Patrick Gill's death in 1886, the property was broken up into 18 farming blocks and 47 building blocks for the railway township of Monomeith. 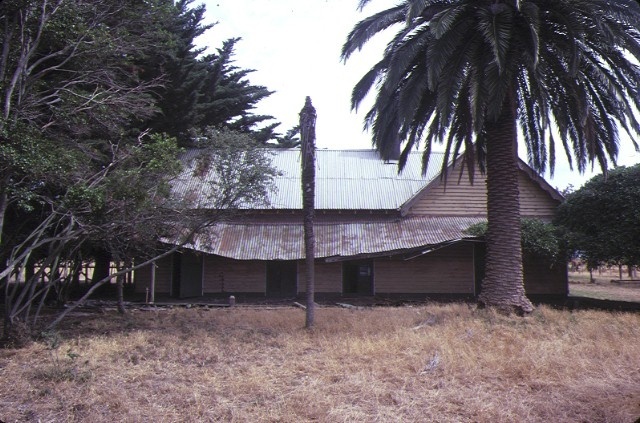 The homestead was acquired by James Murphy, who subsequently sold to Herbert Thomas Glasscock. His sons have held the property until the present day. 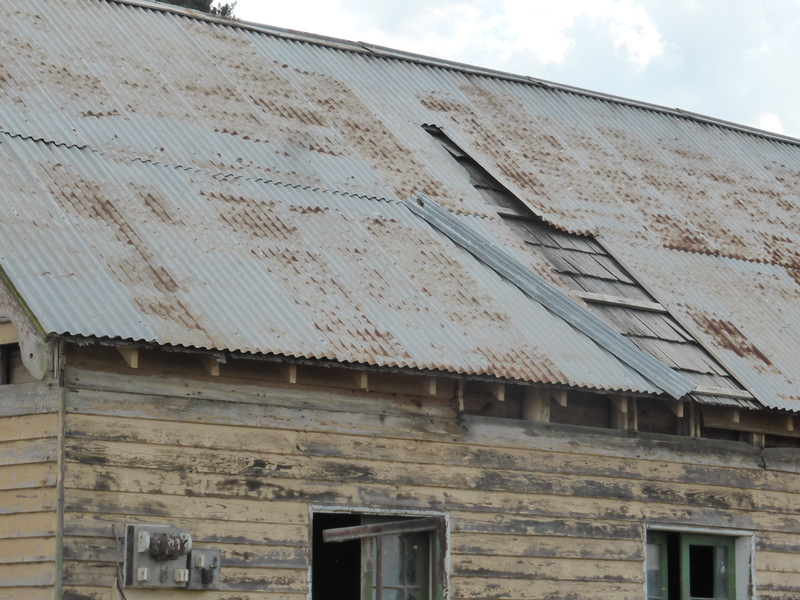 The building is an important element of the history of the area, being the earliest surviving residence in this district. 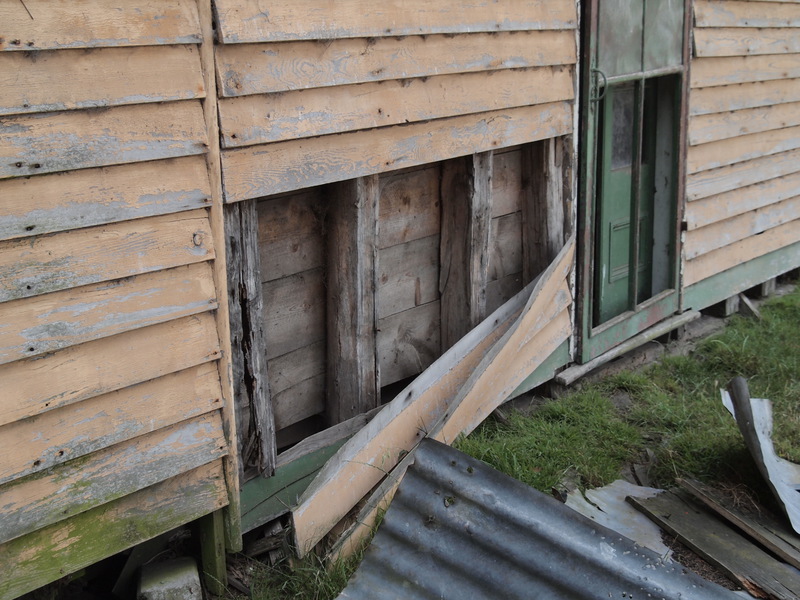 As such, it demonstrates the style of settlement in the area and is closely associated with early Victorian pioneers. 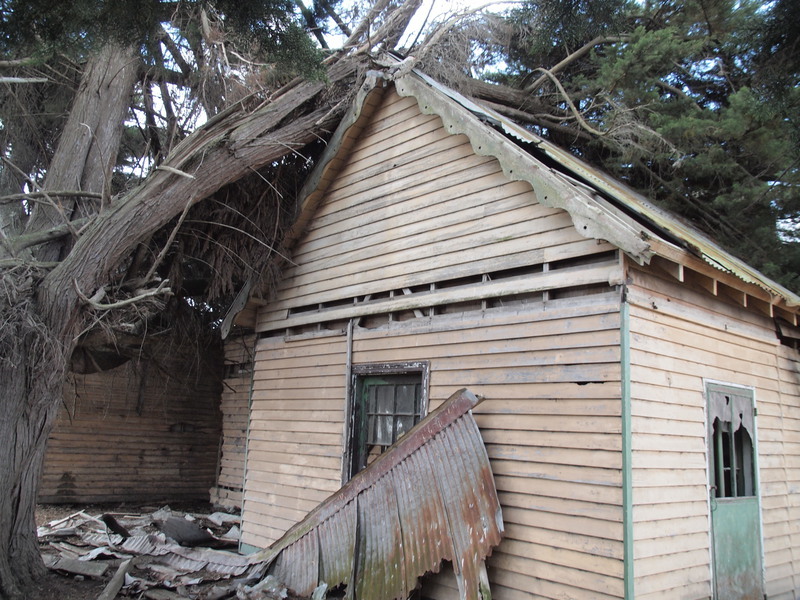 The building is architecturally elegant and demonstrates an interesting exercise in early timber construction. Historic Building No. 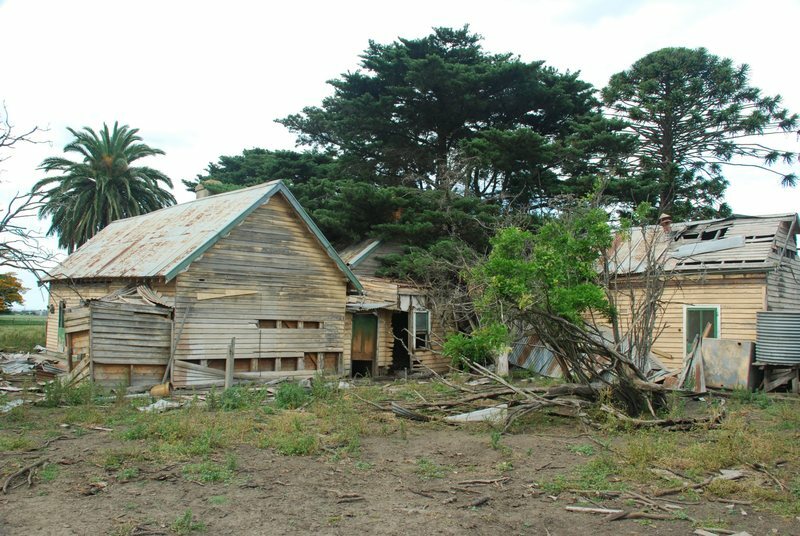 452 Old Monomeith Homestead, Monomeith Road, Shire of Cranbourne (to the extent as indicated on the plan on the file held at the Ministry for Planning).